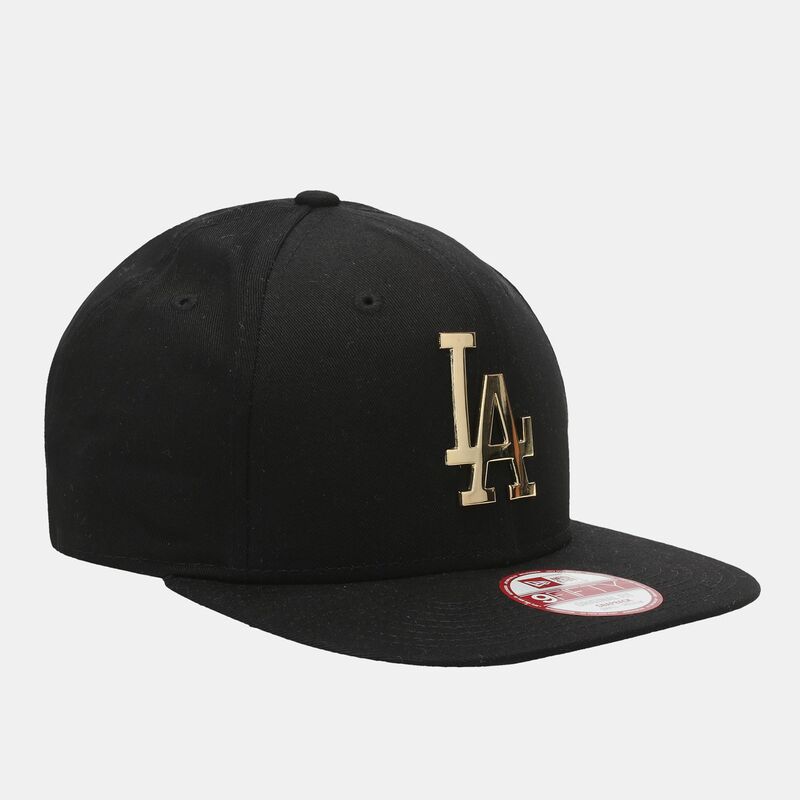 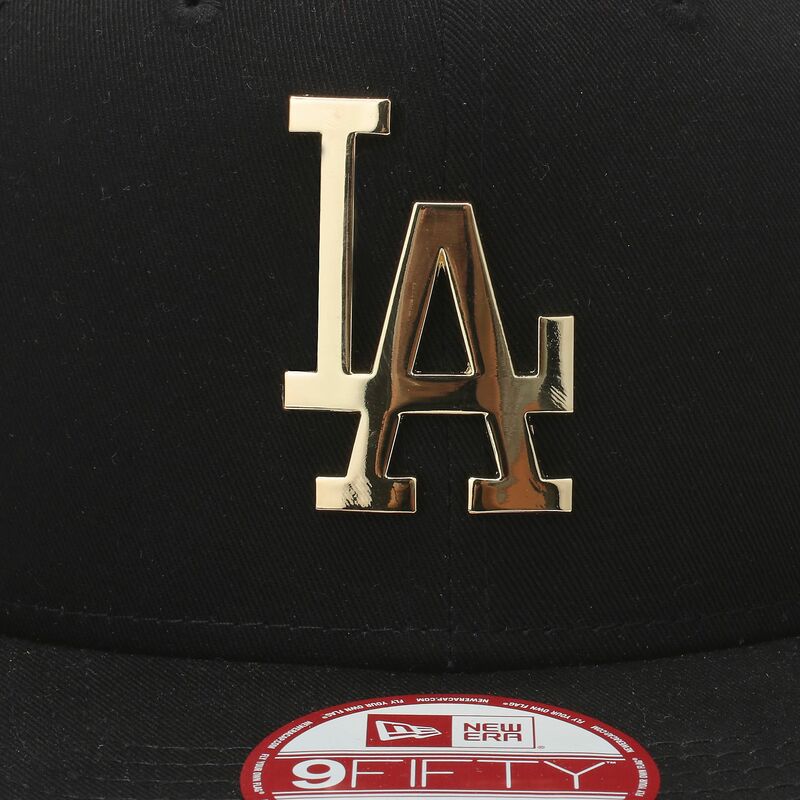 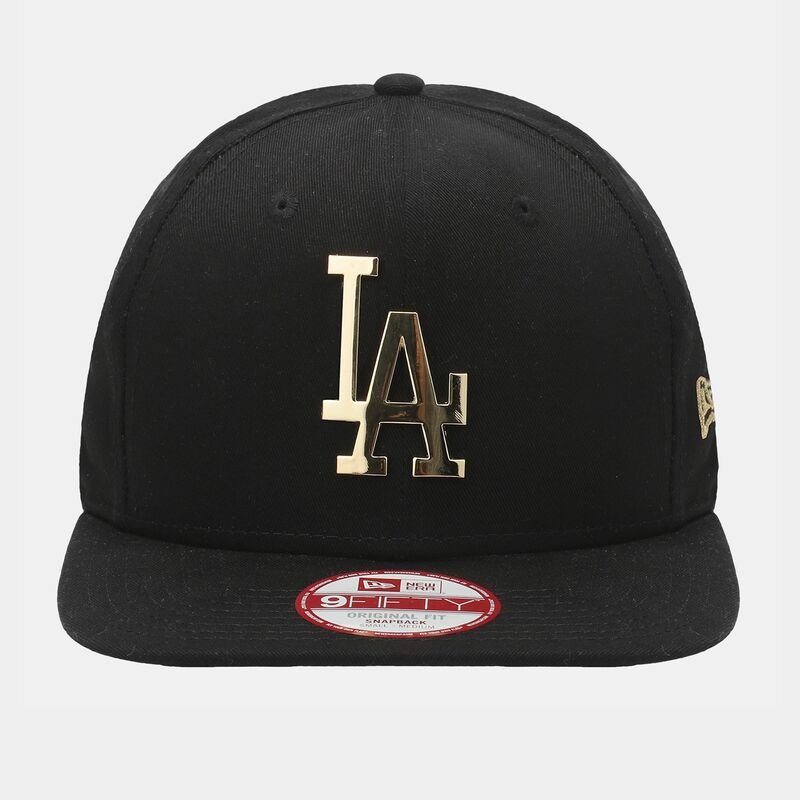 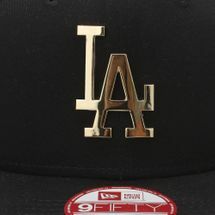 The New Era Metal Badge Original LA Dodgers Cap features a stylised metal team logo badge on the front. It has a small embroidered brand flag logo on the lower left-hand side and iconic 9Fifty circular badge on the top of the visor. 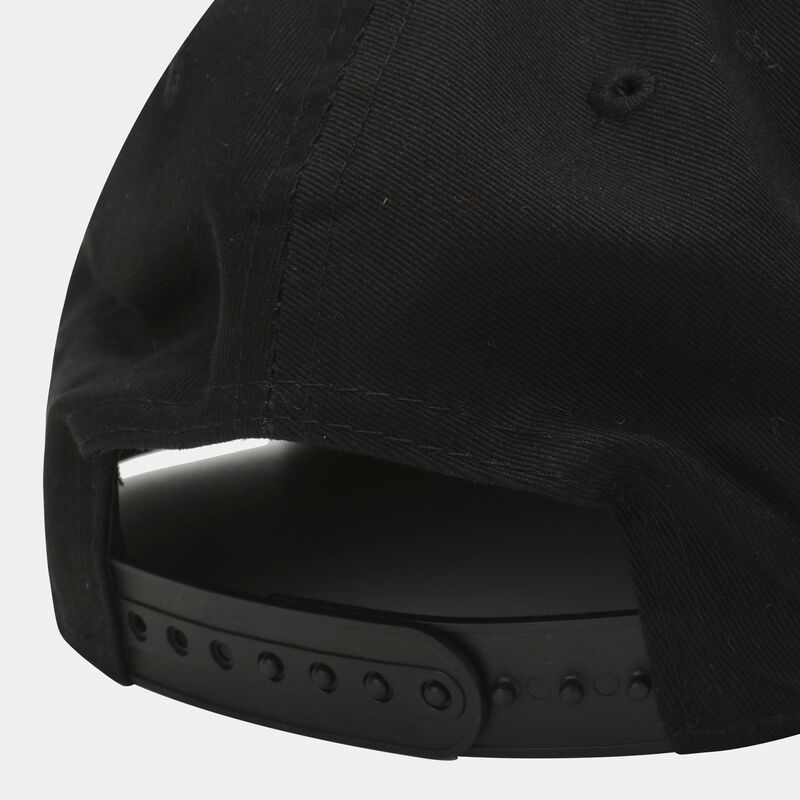 A snapback closure makes this cap fully adjustable.